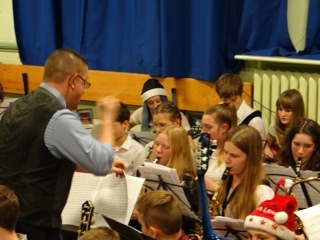 We currently run Junior Bands at Charnock Hall Primary, Carterknowle Junior and Woodseats Primary. 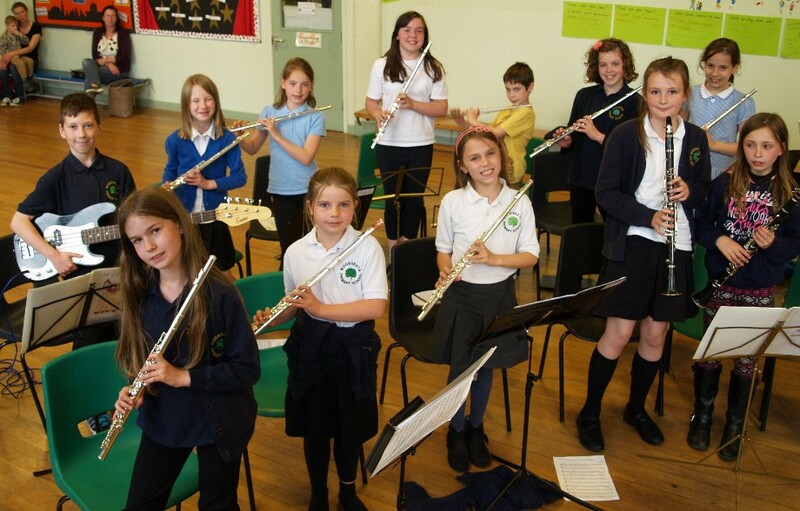 The time taken to become ready for joining an ensemble can vary from pupil to pupil and certain instruments do seem to take longer than others. When we deem students ready, all musicians in school will be invited and STRONGLY encouraged to play in available school ensembles, which occur at lunchtimes or after school for which there is usually no charge. 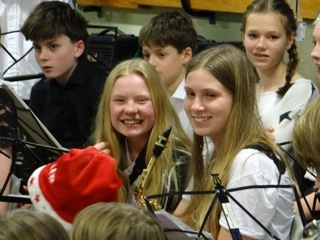 Playing together is an important aspect of music, provides invaluable extra musical education, and with Ridgeway staff involvement, is good fun! The majority of the music we play is arranged by our head of service, Andrew Corker. This means that the arrangements are tailored to meet the individual needs of each musician in the group. 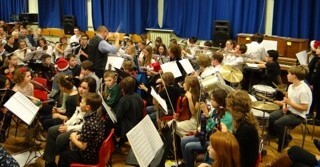 Throughout the year Ridgeway Music runs several band courses. Invited players attend a series of intensive workshop rehearsals, the course then culminates in a showcase performance. These concerts aim to promote higher level ensemble playing as well as show off our young musicians talents.